Gamma Aerospace solves the most complex manufacturing challenges for the world's premier aerospace companies. 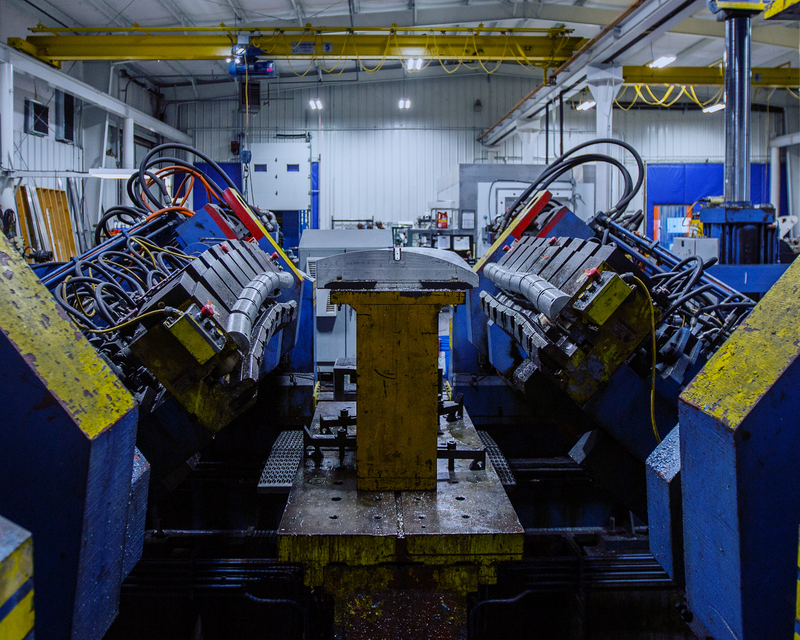 With our simple to complex forming, machining, and assembly capabilities, we add more value as a supplier by providing turnkey solutions to all your manufacturing needs. Gamma Aerospace is a leading manufacturer of complex airframe and structural components for the premier aircraft manufacturers and tier-1 suppliers in the aerospace industry. 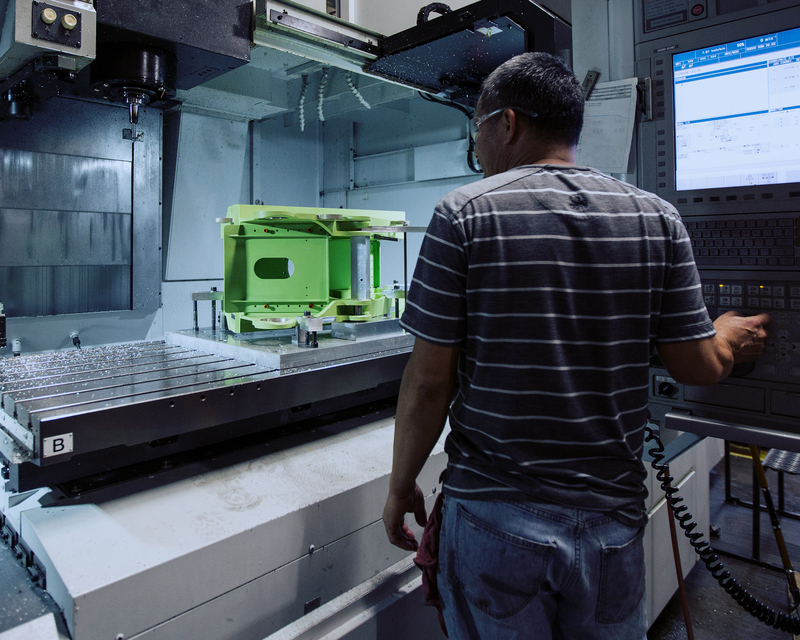 We provide expertise in complex, multi-contoured parts and multi-axis machined components for the aerospace industry. Our experience encompasses a wide range of complex components with multiple details. Gamma Aerospace's machining capability boasts world-class power and capacity. Gamma's wide range of in-house manufacturing resources give us a unique strength in assembly. 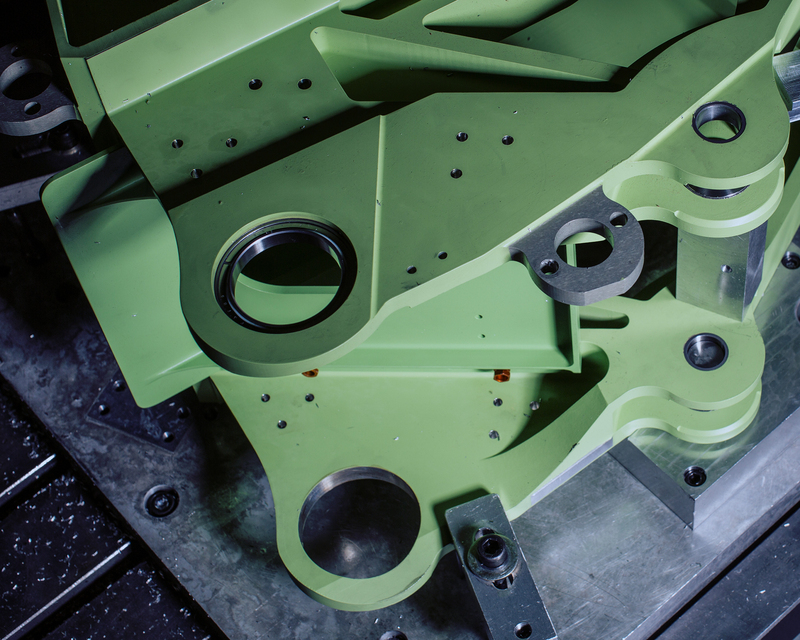 Since 1971, Gamma has built excellence and integrity into the machining, forming, and assembly of key components for some of the world's most prestigious aircraft companies. We are constantly looking for motivated candidates to join our team as machinists, sheet metal fabricators, assemblers, painters, quality inspectors, programmers, and more.